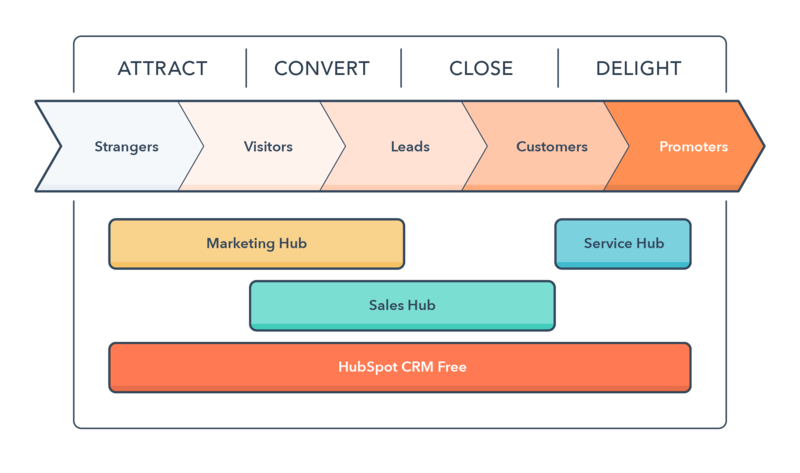 HubSpot lives and breathes by the inbound methodology... that is, helping prospects and customers alike move through a natural progression as they become familiar with your brand. Attract, Convert, Close, and Delight. 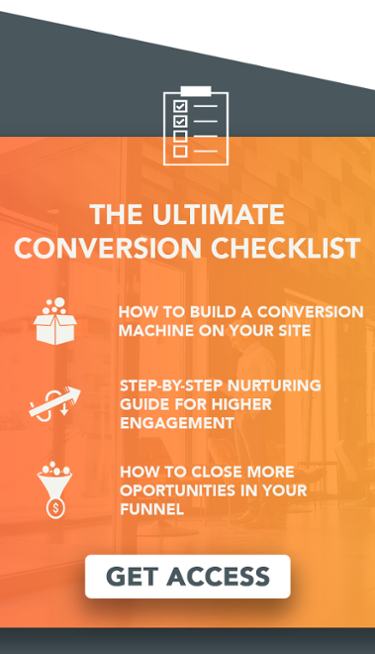 To date, virtually all of the toolsets inside HubSpot have centered on the first 3 phases of the methodology... And delight was kind of like that kid that always got picked last at recess. It was there, you knew it needed attention, you didn't want to forget about it, but you kinda did anyway. So HubSpot decided to do something about it. 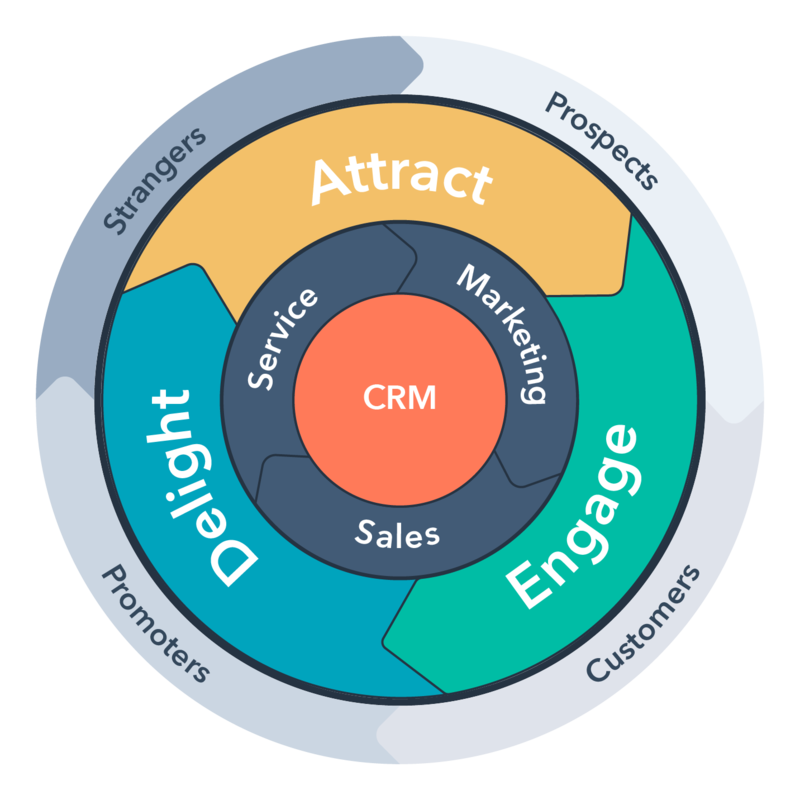 The Service Hub is dedicated to the client delight portion of the inbound methodology. With features like Net Promoter Score, Ticketing, Knowledge Base articles, and more, this is the perfect companion to what so many companies have had to piecemeal together. In fact, we needed this for our own company years ago with the influx of template transactions and service requests we received, so we built our own ticketing structure using the CRM and deal stages. Turns out, HubSpot can build this much better and much more intuitively into their product than having us repurpose the tool sets! HubSpot says that "60% of consumers have stopped doing business with a brand due to a poor customer service experience," which is a staggering number in our eyes (but seems all too close to home!). People don't need traditional customer service anymore. They can find the answers they need online, and if you can't or won't help them the way they want -- quickly and conversationally, without forcing them to wait on hold -- they know that there's another option out there that will. If they're forced to call your business to get their question answered, more than 70% expect you to know who they are so they don't have to waste time repeating their account number and contact information -- information you should already know. If you're lucky, they'll share a great customer experience with their network -- but if you fail to meet their needs, there's a high likelihood that they'll share their anger on social media. And that, my friends, is why Service Hub is filling a gap where we as businesses need it the most. Imagine you need a single place to gather customer feedback, interact with current customers (perhaps doing some damage control? ), provide a wealth of automated knowledge (but move to a personable touch when needed), and so much more. What are you going to do? Of course, you can use several 3rd parties together to try and organize this. 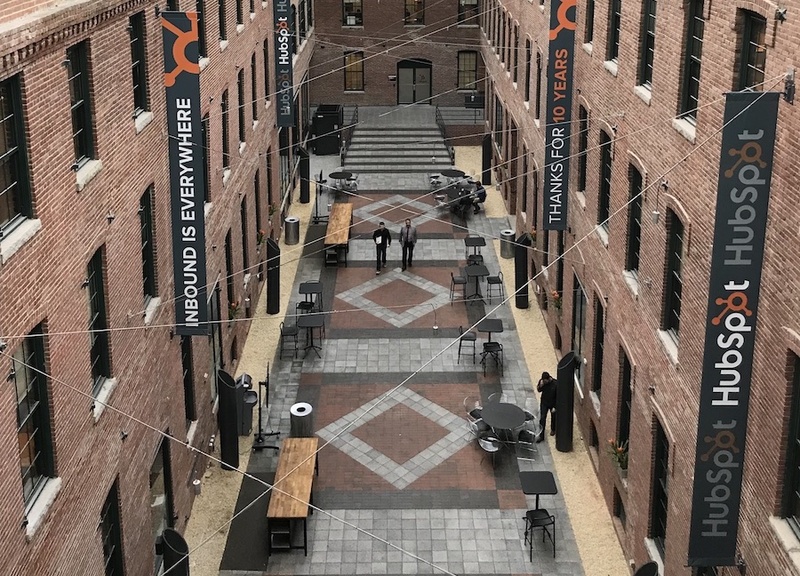 But at the end of the day, you're doing exactly what the marketing side of HubSpot was built to alleviate - eliminating the need for tons of other softwares in order to wrap everything into one all inclusive approach. Apply that premise to the idea of servicing your customers, and now you have the framework for why this is such a powerful tool. Automation – Platform-level automation that uses workflows to route Tickets and create a help desk. Knowledge Base– A tool that helps you create simple well-structured help articles from templates that automatically index on Google search and a reporting dashboard. So, what are your thoughts? Is this something you'll find useful? Something you'd love to give a deeper dive into? Leave a comment below and let's discuss!